On his blog, Hendrik Hertzberg seconds the sensible call for a Alexander Hamilton biopic. I am likewise pretty amazed that this has never been done, as Hamilton is clearly a fascinating and dramatic character. Relatedly, I am a bit surprised at how many times J. Edgar Hoover has been portrayed in the cinema. (In his New Yorker review, David Denby notes that in addition to Leonardo DiCaprio, “Broderick Crawford, Ernest Borgnine, and Bob Hoskins have played Hoover.”) He’s undisputedly an interesting character — it’s just that he’s such a relatively recent historical figure. You’d think we’d have long since exhausted the cinematic potential of the Founding Fathers’ stories, but Hollywood just doesn’t seem interested. 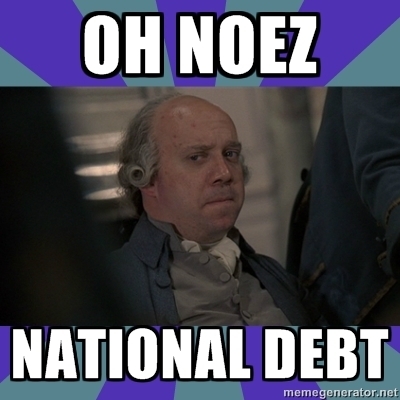 Although it’s not a film, HBO’s 2008 John Adams miniseries deserves a mention in this discussion. I missed it when it first came out because I’m not an HBO subscriber, but I recently watched it on DVD. I found it to be pretty poorly dramatized, but it did a decent job of narrating the politics of the revolution and the founding. 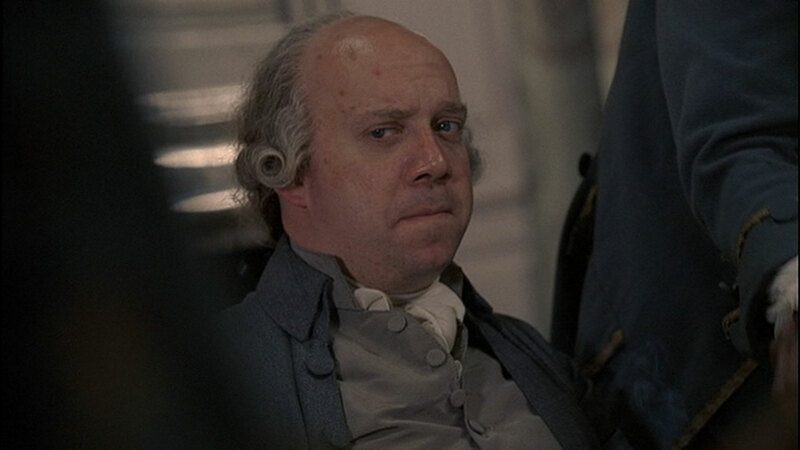 By the end – or the middle, really – of the miniseries, I was pretty sick and tired of John Adams, and would have gladly welcomed a spinoff on Hamilton (or Jefferson!). I’d also be really interested to watch a movie about John Madison, who sounds like a delightful crank.